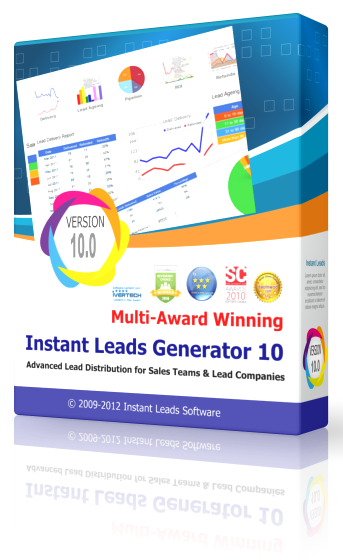 Instant Leads Software is part of The Corporate Services Group, and are based in Dublin, Ireland. 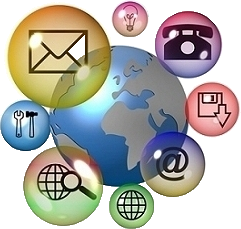 The company develops software products for the generation, distribution and management of leads. 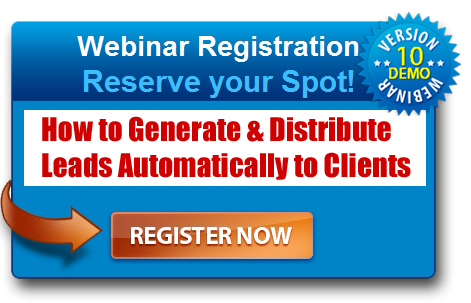 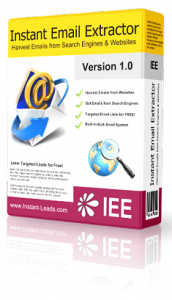 It’s flagship product is Instant Leads Generator which is used throughout the world by business with sales teams, as well as companies that buy and sell leads. 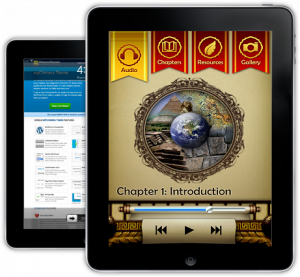 The company also also has an iPhone app department with many apps available on the iPhone App Store.